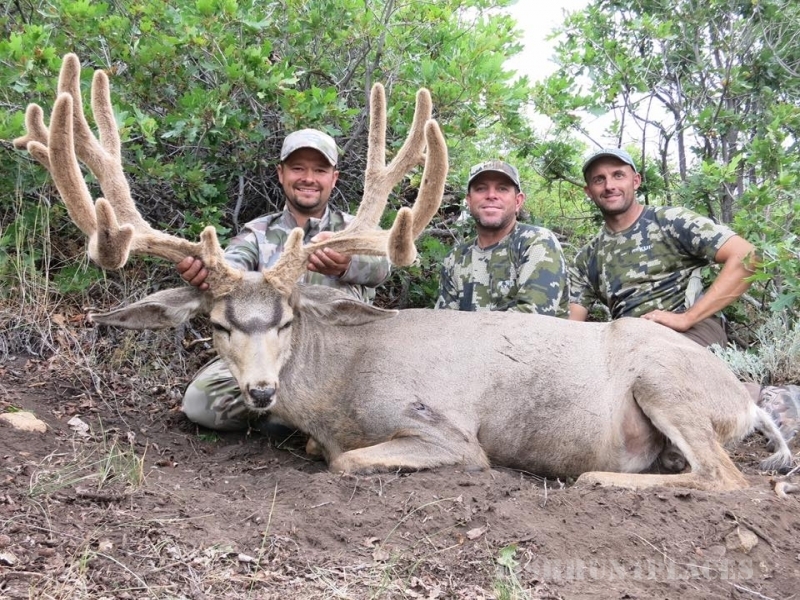 West Elk Outfitters’ big game hunting excursions are well-curated and extremely popular. Western Colorado offers all kinds of big game amid stunning scenery. Jerad and his team of expert hunters invite you to join them on one of their upcoming mountain lion hunting trips. 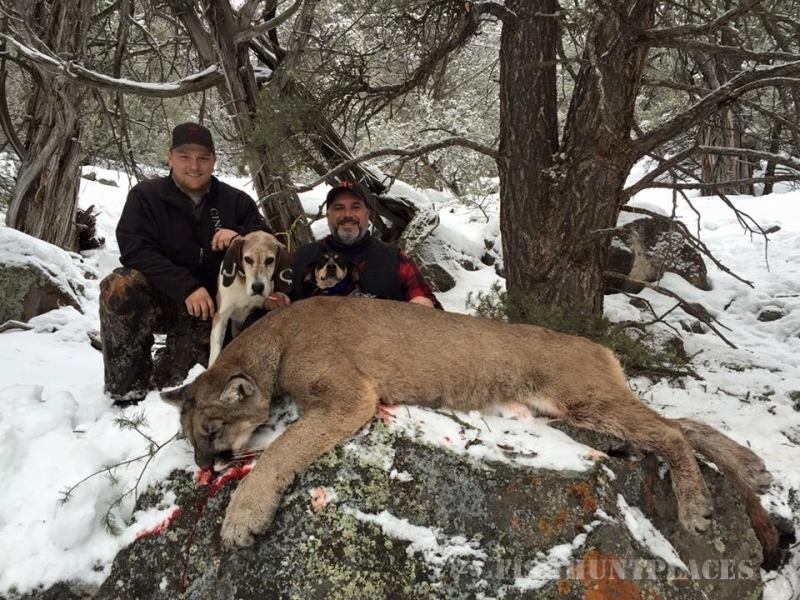 If you’re interested in booking one of our guided mountain lion hunts, contact us today. One of our professional mountain lion hunting guides will be happy to answer any questions you may have. You can also learn more about our guided excursions by browsing this site. We offer some great over the counter elk hunting opportunities as well as hunts with a limited draw. 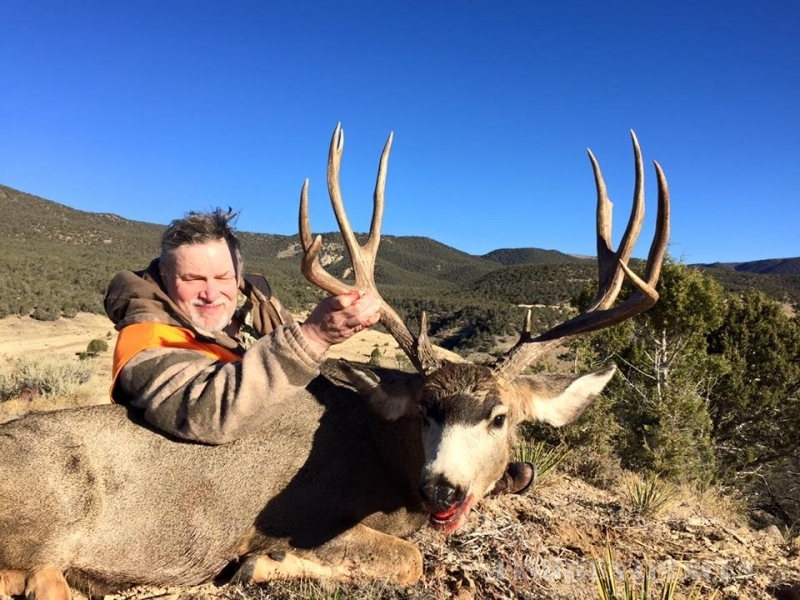 West Elk Outfitters also has some incredible trophy mule deer hunting opportunities as well as management mule deer hunts. Our hunting units produce the highest number of big mature bucks compared to any other units in the state. We work with some great landowners for their landowner vouchers and if you don't draw we have options to get a tag in your hand. The most frequent inquiries we receive are addressed here. We look forward to seeing you on an upcoming hunt.